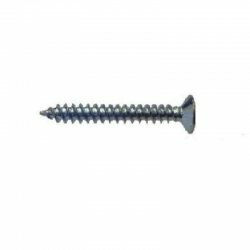 Available in a variety of colous. 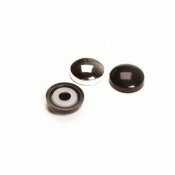 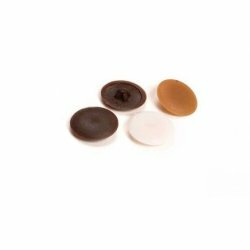 These screw eyes are zinc plated for increased resistance to corrosion. 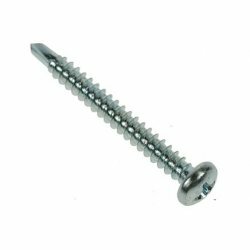 They simply screw directly into timber and similar materials. 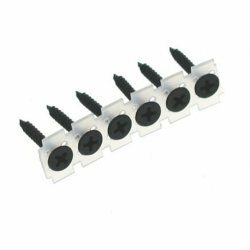 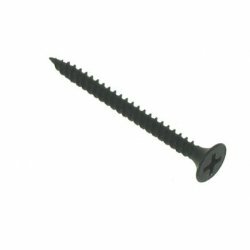 The screws are also suitable for use with all types of wall plugs. 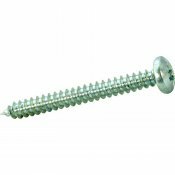 A CE approved heavy duty fixing for both timber-to-timber and component-to-timber applications. 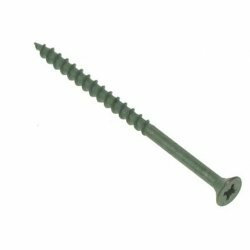 It has been specifically designed for ease of use and speed of application when used with a power tool. 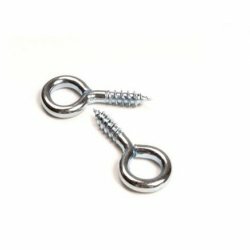 Robust thread designed for easy penetration whilst offering maximum pull out strength. 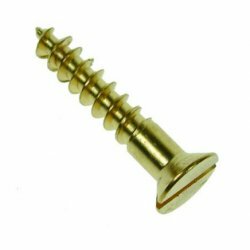 Bright zinc plated and yellow zinc plating available for weather resistance, and ideal for treated timber. 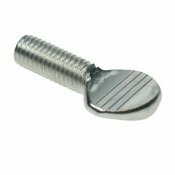 Heat treated shank ensures maximum strength. 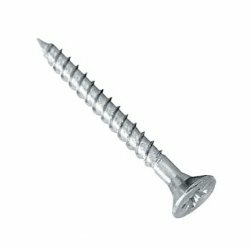 Self drilling point eliminates the need for pre-drilling. 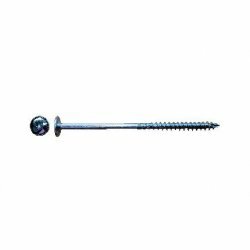 Torx drive for ease of use and speed with power tools. 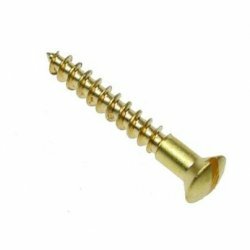 Drywall screw with a bugle head, self drill and zinc plated for increased durability. 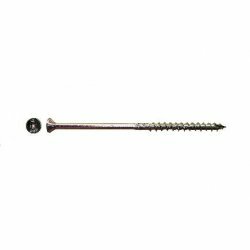 Self drilling hardened point designed for fitting dry linings to steel framework without drilling pilot holes. 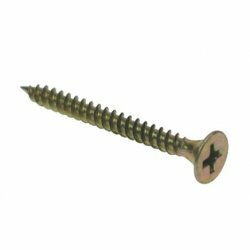 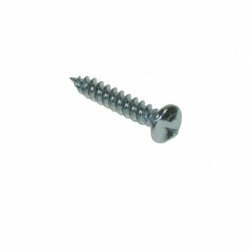 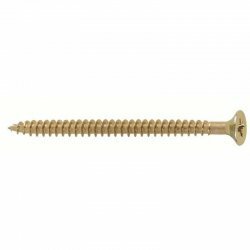 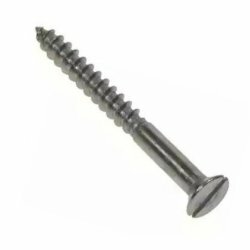 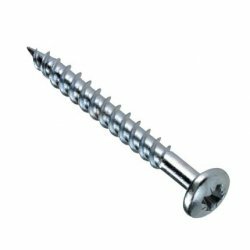 Drywall screw with a pan head, self drill and zinc plated for increased durability.  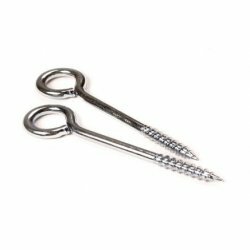 Single thread pozi countersunk woodscrews. 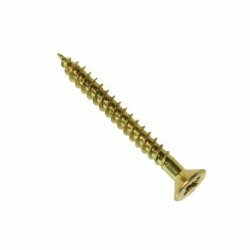 Bright zinc plated and yellow finish. 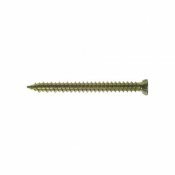 Green organic coatings give a minimum of 1,200 hours salt spray resistance and is recommended as compatible for treated timbers. 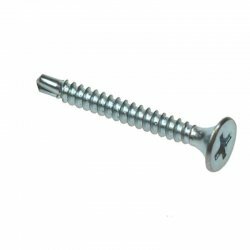 Ideal for most external applications. 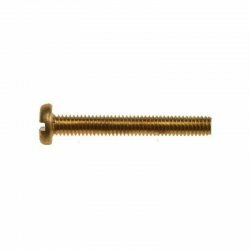 Brass for increased protection against corrosion. 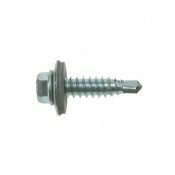 Round head recessed plusdriv head.